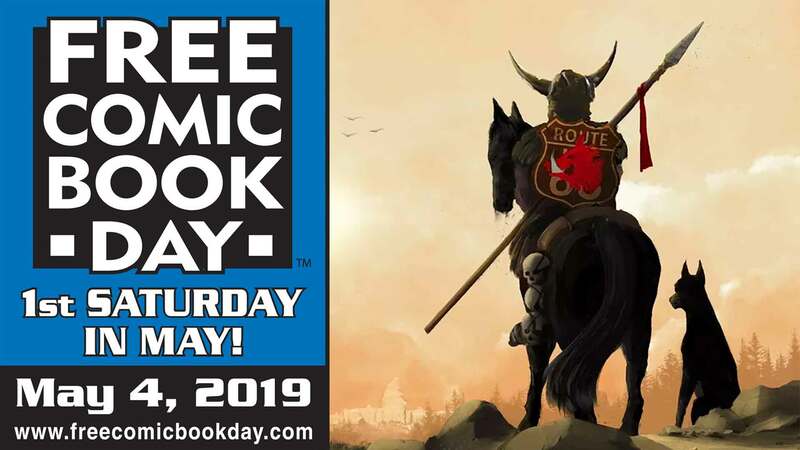 -The biggest day of the year for fanboys and fangirls is almost upon us: Free Comic Book Day! That's right, come on in to Fat Moose Comics and Games on Saturday, May 4th for FREE COMICS! There will be a selection of free books for the whole family to choose from. -In addition, for one day only, we will be having the Sale of a Lifetime! Buy ANY two items (excepting new books from the previous two weeks) and get the third item FREE!!! Holy cats!!! -Also, be sure to sign up for our Customer Rewards Program. Once you set up your free account, any money you spend at any time earns you Customer Points. Save up your Points and redeem them for discounts and prizes! 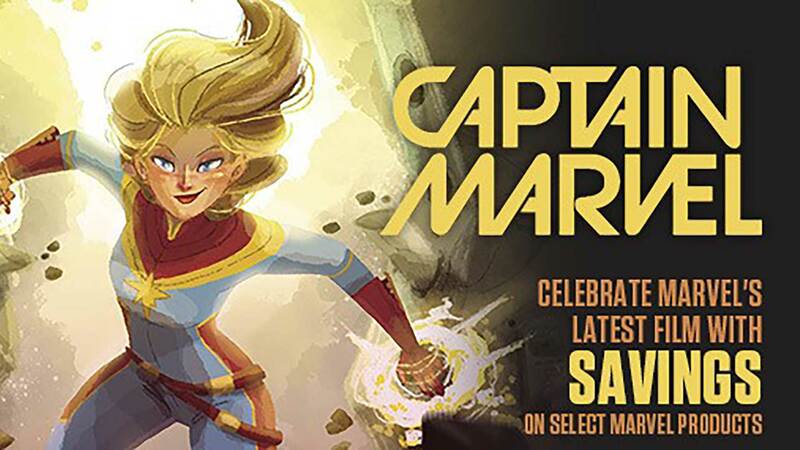 -Snacks and soda will be available for you as you peruse our selection of comic books, trade paperbacks, toys, statues, games, t-shirts, collectibles, and much more! Come on in and help us celebrate everything that makes being a comic book fan awesome!